Appledore Crafts Company’s Silver Celebration! 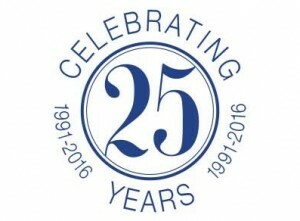 This year, we celebrate 25 years as a successful gallery co-operative in Appledore. We have a series of special exhibitions planned throughout the year, showcasing our members’ work.